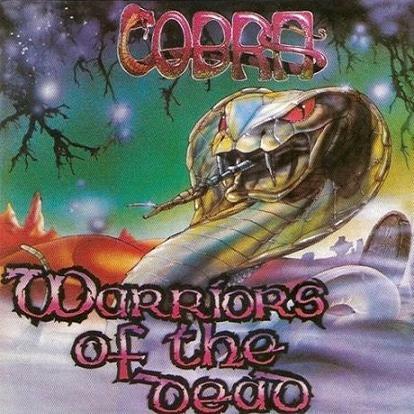 Not to be confused with the NWOBHM band Cobra (UK) from Winchester. i already have both albums from Cobra The Speed One and cobra The NWOBHM '78 Album But i was looking information about them in order to know the name of the cities where the bands were Formed...Thank you So much. Like the Razor(Can) Iron Hammer song says: IF You Help Keep Metal ALive The Underground Will Always Survive...Forever!!! thank you very much!!! this band Cobra, rocks!! !